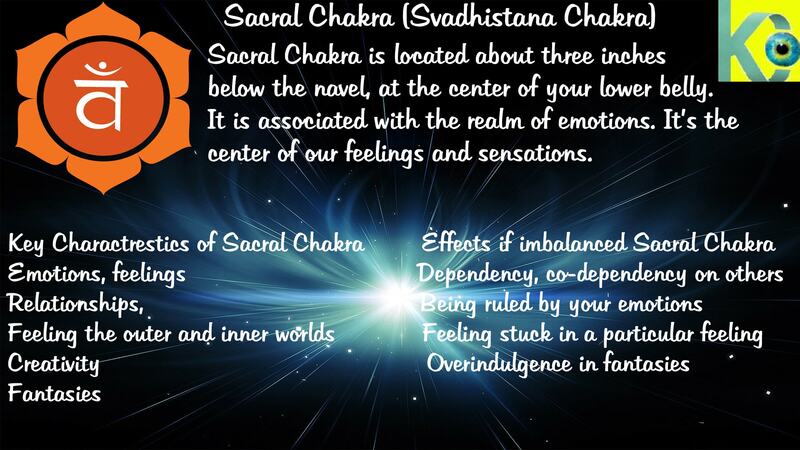 The 4th Chakra is your Heart Chakra (Anahata Chakra). When it is balanced, one is able to feel love and compassion for himself and others. Even when tough things happen, you can still see the compassion and kindness of others. 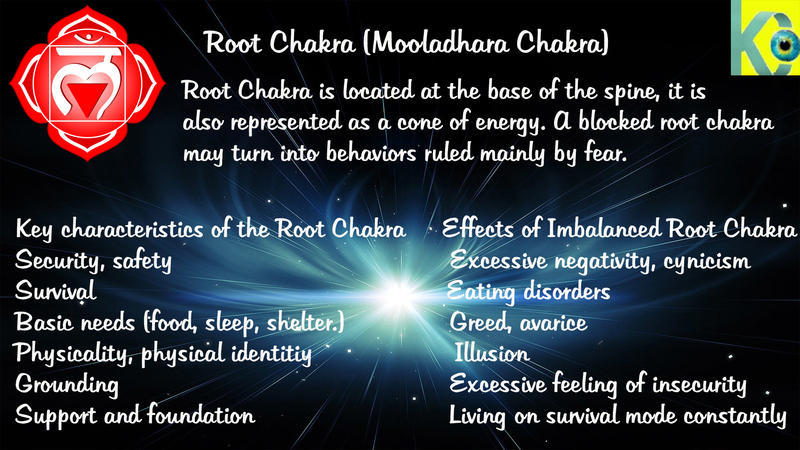 Solar Plexus Chakra is located in the center belly button and it up to the chest bone where the ribs connect. When the balanced solar plexus chakra is balanced you will experience a sense of wisdom, decision making will be easier and you will feel motivated with personal power.